Your production will be our next epic presentation. 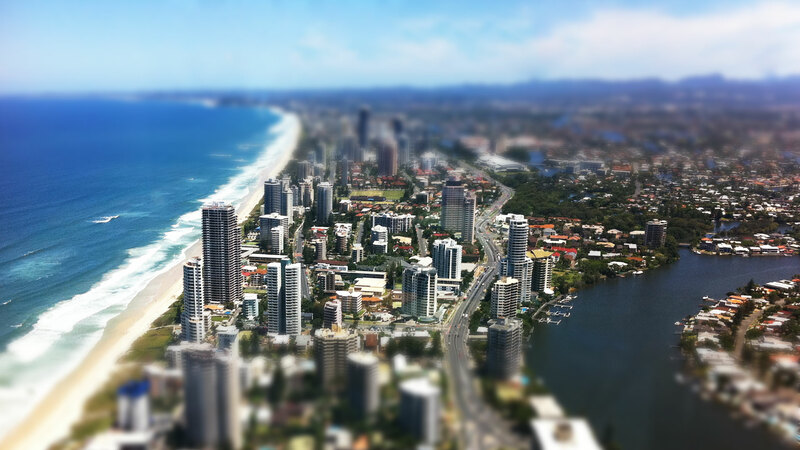 Revery will work to achieve your target market, whether it’s small or big we will cater for your production needs on the Gold Coast and in Brisbane & Byron Bay. We can achieve small production, to a full broadcast environment for TV, or even film production. Leave it to REVERY to organise it, together we will write the script, Direct & organise the required crew. We also film live events, single & multicam options, 3D filming is also an option too. We can also work with you to create your documentary, television commercial, Youtube video, Social Media, we can even author a Bluray or DVD for multiple distribution. Let us know & we’ll make your production happen! See our packages on our booking page! Video on a real estate listing can increase your inquiries by 403%. Viewers love to see video of the property, especially remote locations. Imagine a video that presents the highlights of the event in just under 2min, or recording all the guest speakers talking, or even live streaming online of your event! From full documentary to short docomentaries about your topic, great for sharing your story and for businesses, get in touch with us today so we can start planning! Wrote a song, need a video on a small or large budget? We can come up with the idea or work together with yours. Your Production // in four Easy Steps! We are happy to meet up, or even a phone call to get you started. We discuss your ideas and then work out a quote that meets your brief. We then go through a process to deliver your story, we can work with your script, or we can work out a script together & come up with ideas & a strategy to achieve your market attention. We then plan & schedule the film shoot. Relevant talent, crew, equipment & studio / locations are booked. Filming commences. Depending on your budget we can work with you to make it happen, we film in Full HD & can go anywhere! We can also do multicam options, Blue/Green Screen effects, & organise your actors/presentors. REVERY will cover it all right down to the final touches. Video editing, effects, Animations, voice over, sound fx & music. We then go through an approval stage & deliver the video to your requirements. We can distribute the production for you.